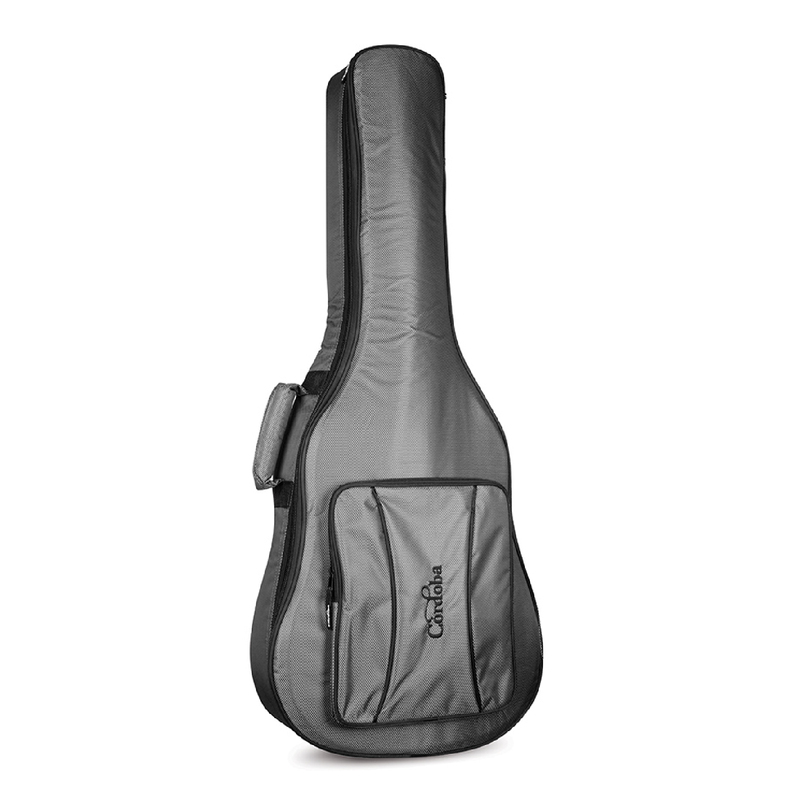 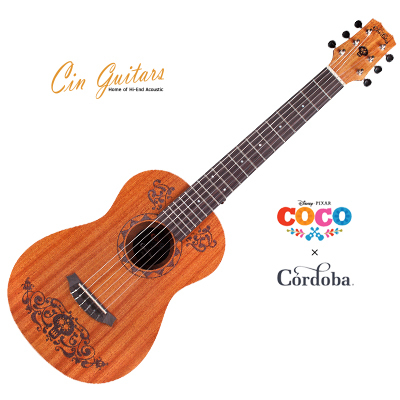 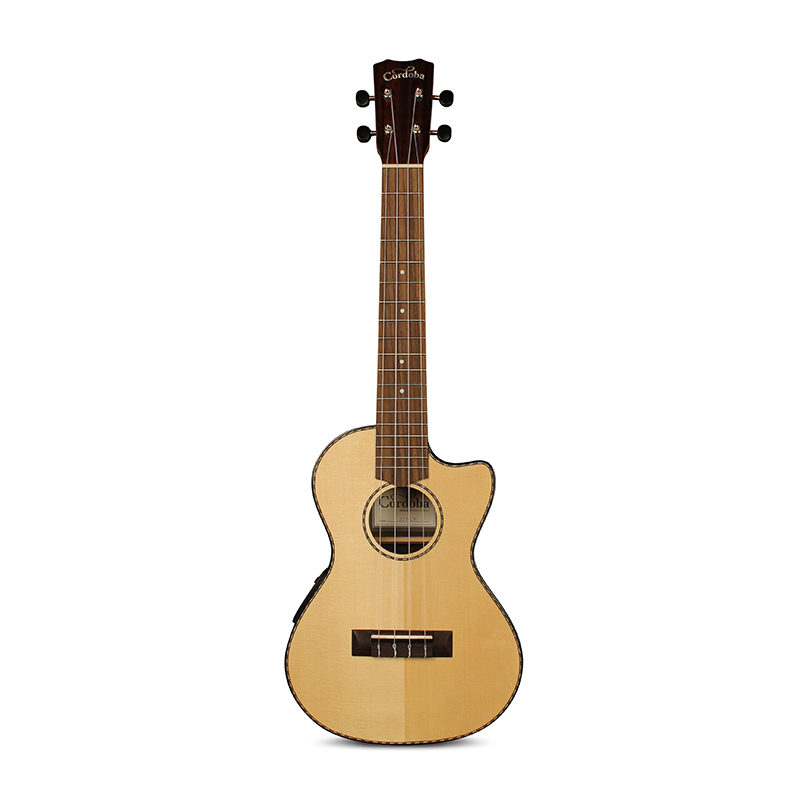 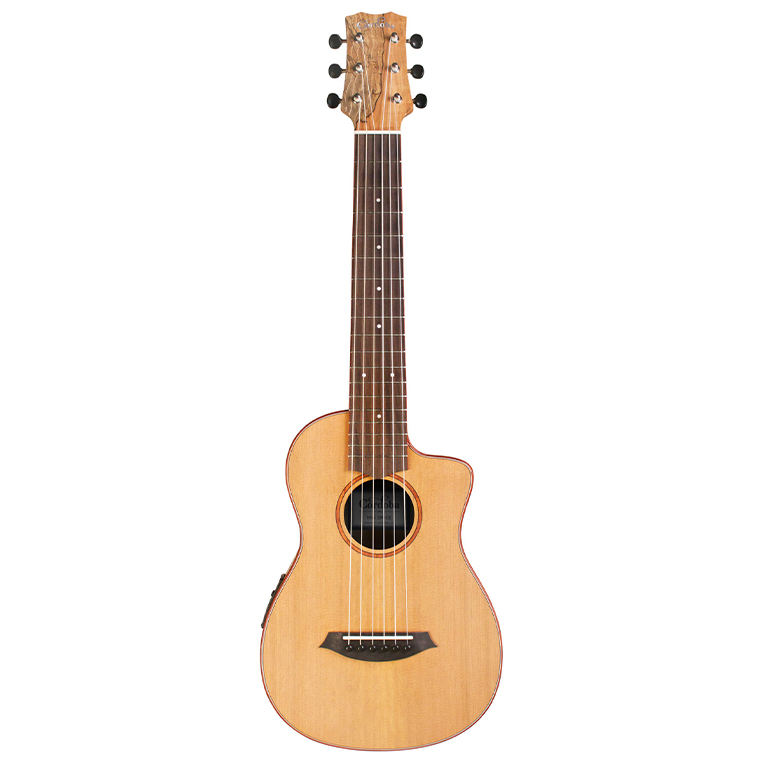 The C7 is a wonderful choice for beginner or intermediate guitarists. 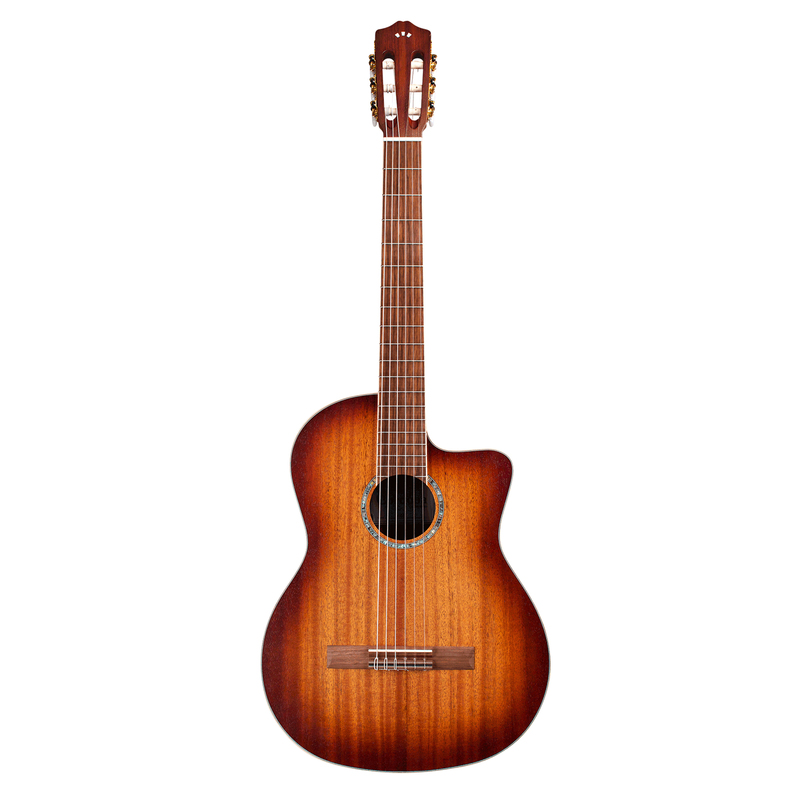 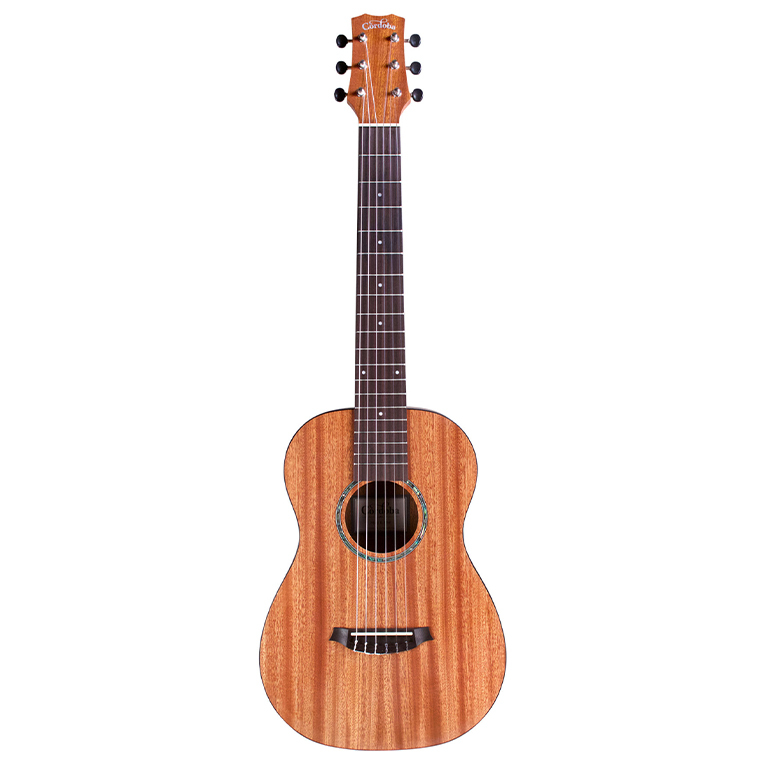 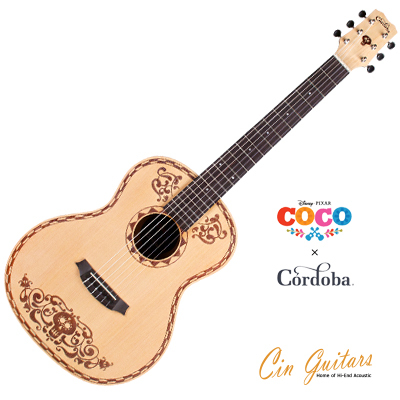 A step up from our C5, the C7 offers rosewood back and sides with the choice of a solid cedar top to achieve a warm classic nylon string sound, or a solid European spruce top for a brighter tone. 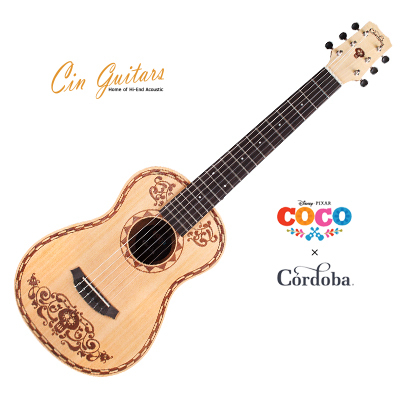 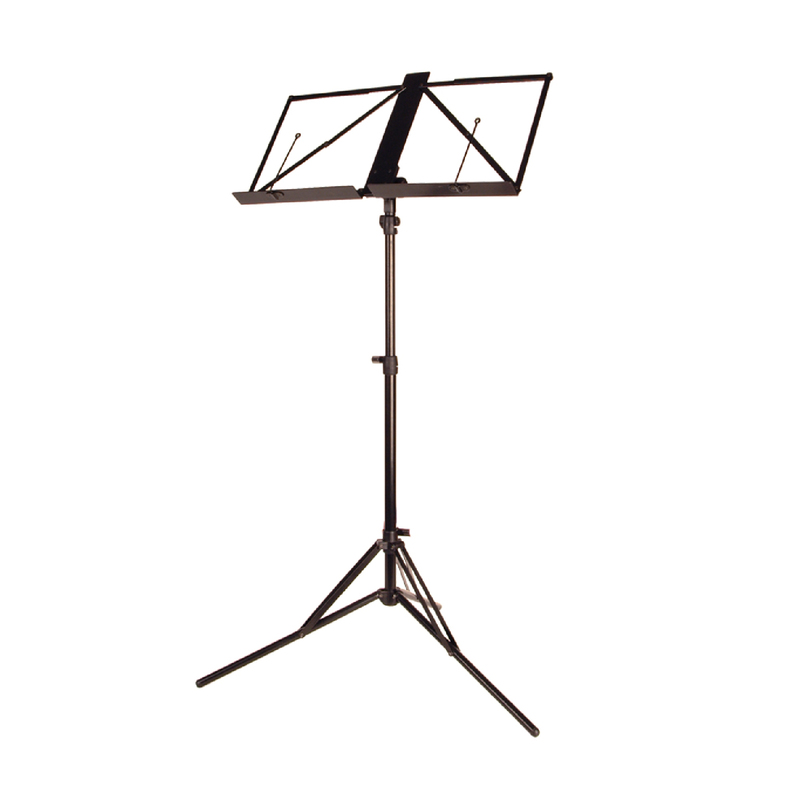 The C7's traditional fan bracing allows for maximum resonance and sustain and premium features such as a hand-inlaid wooden rosette, two-way adjustable truss rod, and a sleek high gloss PU finish.